The Walnut Cove Lions Club welcomes you to their website. 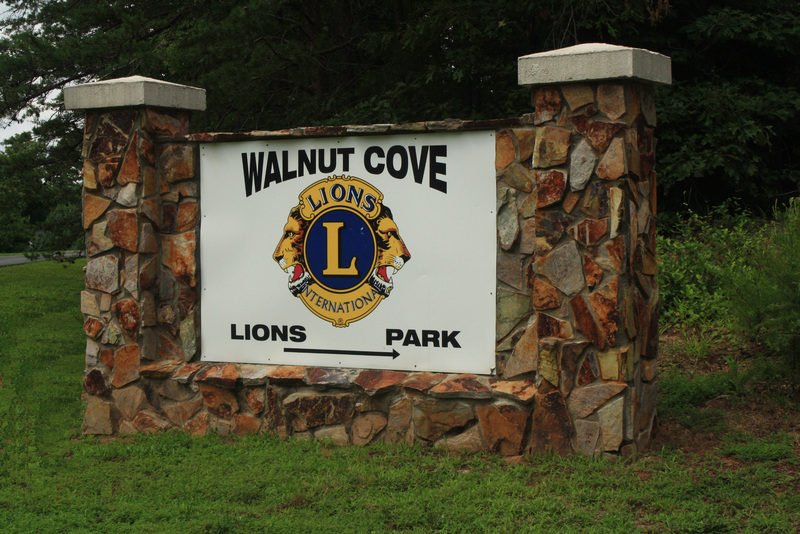 Bookmark this page to get updated news and events from the Walnut Cove Lions Club! Our 2018 - 2019 motto is "Be Civic"
Click on our Club Projects page to view a complete list of Lions Club projects.